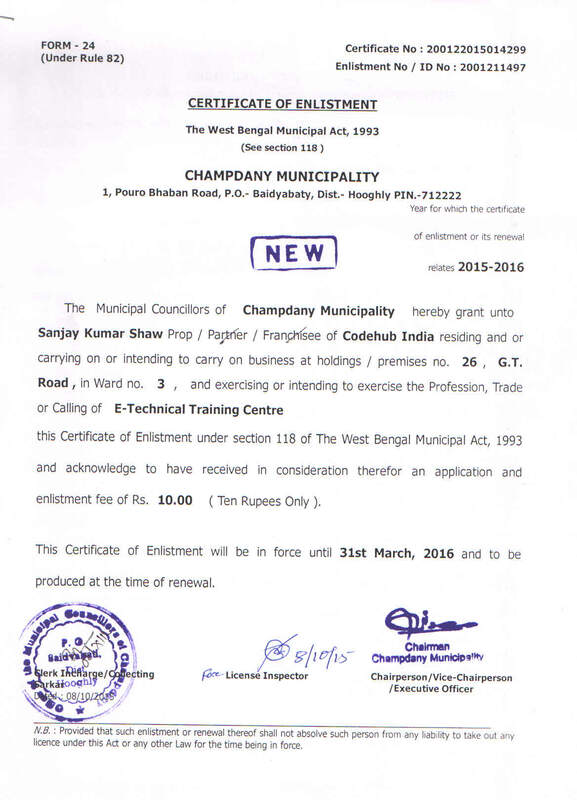 The CodeHub India is an IT / Engineering professional training center is the largest information technology training provider on the Kolkata and West Bengal markets. It has 3 physical class room branches in Champdani, Kolkata Metro and Kolkata near IT City. As well as It has 50 online class room branches at different location of entire Eastern India ( visit: http://skcmspvtltd.org/Section4/Default.aspx ) The technical courses are attended annualy by almost all secured login user students of http:\\www.codehubindia.com, most of them IT specialists. Despite operating on a quite small market, CodeHub is one of the major IT training providers . On its own premises CodeHub has in total 41 computer classrooms and 4 mobile learning labs. 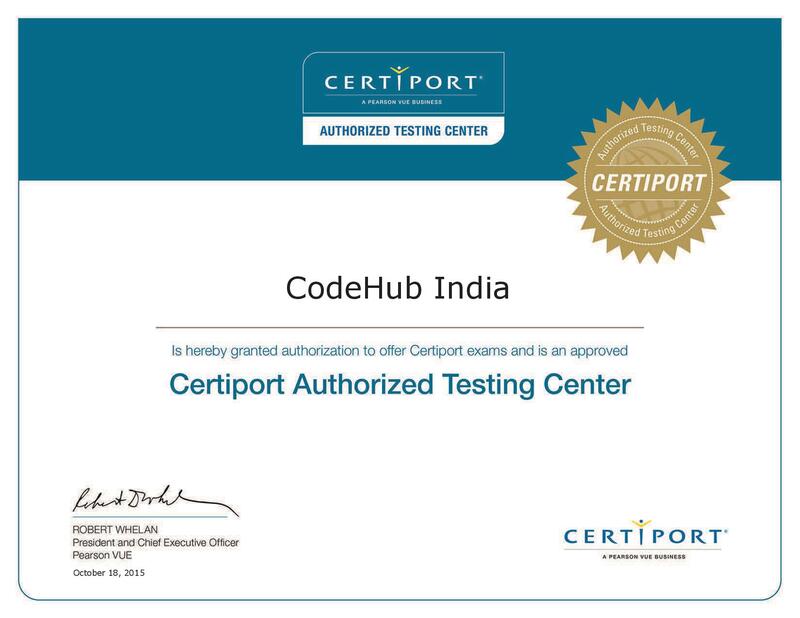 CodeHub possesses several authorisations from software producers, including Microsoft Certified Partner for Learning Solutions, the highest possible Microsoft authorisation, which it was the first training centre in the Champdani to obtain. CodeHub has approximately 10 internal employees and over 50 external online staff. 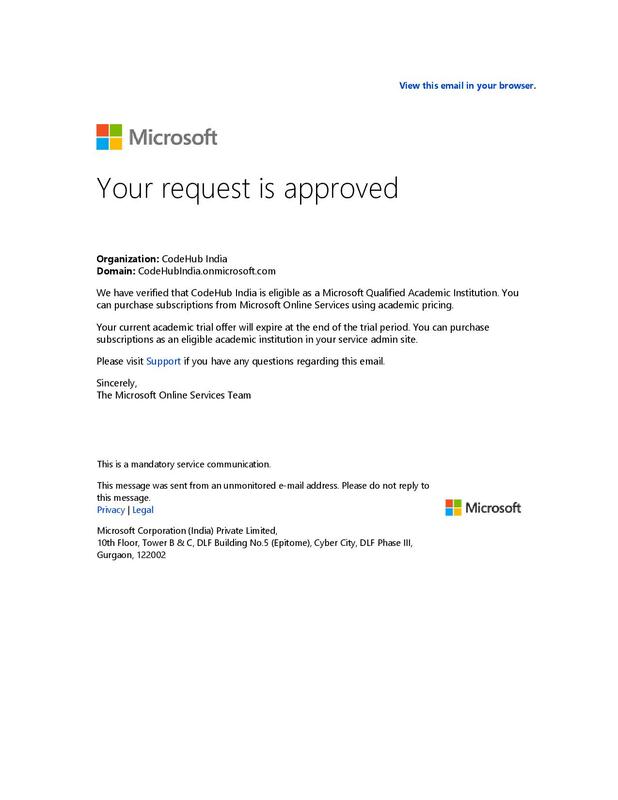 CodeHub India is the process to operate the globalization of the education pattern in an free platform with online solution with support global MNC and leading software manufacturer to eradicate the time waste management in our green global effect for the spare time of the prospective student / academic institution. Promotion of the educational software to facilitate the educational pattern with better future and prospective.